– the body, mind and spirit. 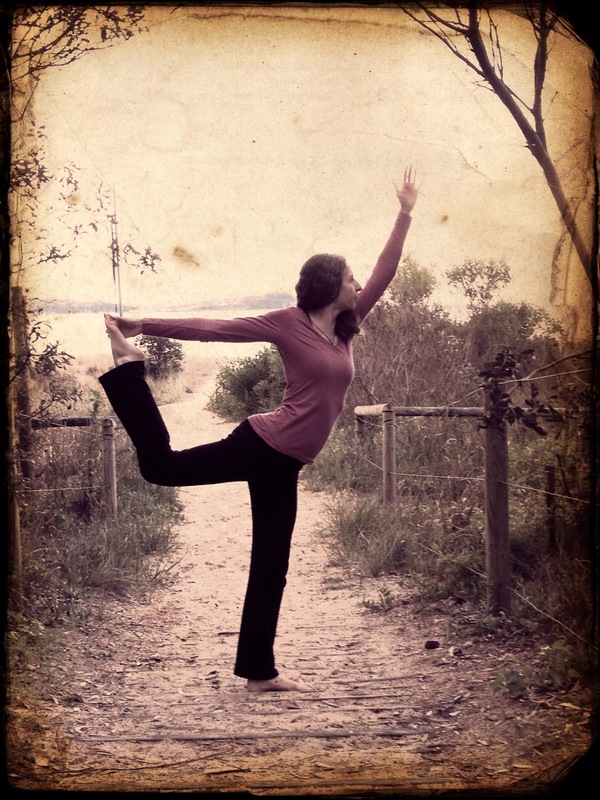 Yoga is about movement….stillness….and balance. Whether you practice yoga for the physical benefits, the mental benefits, or the emotional benefits, or to simply wind down and relax, yoga can help you to discover your true centre, and restore your whole being to equilibrium. Yoga is about discovering that a place of quiet, strength and peace is always available.